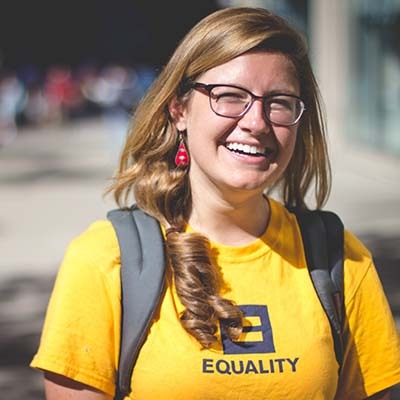 Fund for Equality, a project of Fund for the Public Interest, runs canvass offices on behalf of the Human Rights Campaign to help ensure basic equal rights for LGBTQ Americans. Find out which job is right for you. Are you a college graduate? As a canvass director for Fund for Equality, you’ll run a campaign office on behalf of the Human Rights Campaign in one of our offices across the country. You'll work to build the people power they need to win campaigns and make positive change. Are you good with people? 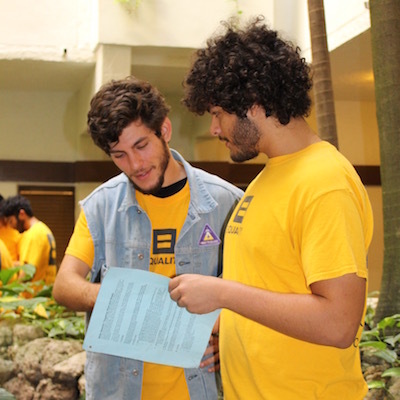 As a canvasser, you’ll go out into communities and talk to people about the issues to raise awareness, build membership and raise money for the Human Rights Campaign. Canvassing is at the heart of so many of the campaigns we work on, and canvassing positions are available all across the country. Looking for a job where you can make a difference?